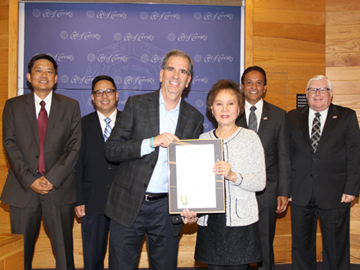 Proclamation presented April 27, 2017 to STACKED at Cerritos City Council Chambers. STACKED partners Jerry Hennessy and Paul Motenko have a long history in the City of Cerritos. As the co-founders of BJ's Restaurants Incorporated, they spent years trying to secure a BJ's location in Cerritos. 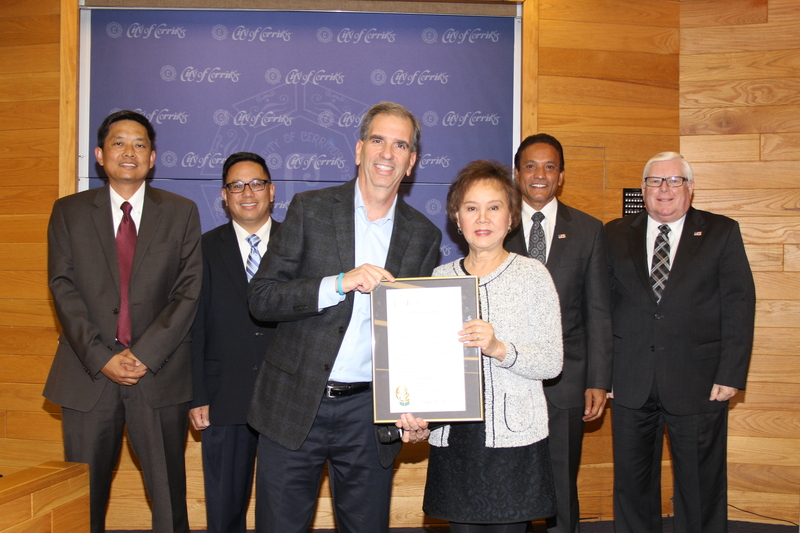 As expected, it became one of their most successful restaurants and they always felt that Cerritos was a special community. Cerritos has a vibrant business component, especially with the Cerritos Auto Square and the Los Cerritos Center; however, Cerritos also has a small-town, friendly environment. When Hennessy and Motenko decided to start the STACKED restaurant concept, Cerritos was among the first communities they looked at to open this new innovative restaurant. After scouting the area, they were very fortunate to secure a location outside the Los Cerritos Center and were glad to be a part of the Cerritos community again. STACKED is an innovative full-service restaurant that features a create-your-own menu format. Guests visually craft their meals on an iPad at their table, choosing between dozens of ingredients to get exactly what they want in a fun, comfortable, uninhibited way. Menu categories include burgers, pizza, sandwiches, salads and mac 'n' cheese. The restaurant also serves appetizers and desserts and has a full bar with a great selection of craft beers and specialty cocktails. Imagine creating a burger, pizza, salad, sandwich or mac ‘n’ cheese with all of your favorite ingredients. Additionally, imagine that those ingredients are fresh and flavorful, with proteins such as chicken and beef that are grilled to order, vegetables that are crisp and fresh, cheeses that are rich and creamy, and sauces and dressings that are made from scratch. That is STACKED. STACKED is committed to the Cerritos community and supports many local organizations. It has a philosophy to always say “yes” to worthwhile causes. 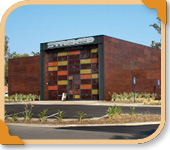 STACKED has a particular passion for education and has been a consistent supporter of the ABC Unified School District. The restaurant also is involved with the Cerritos Chamber of Commerce, with Motenko currently serving as a Chamber Board member. 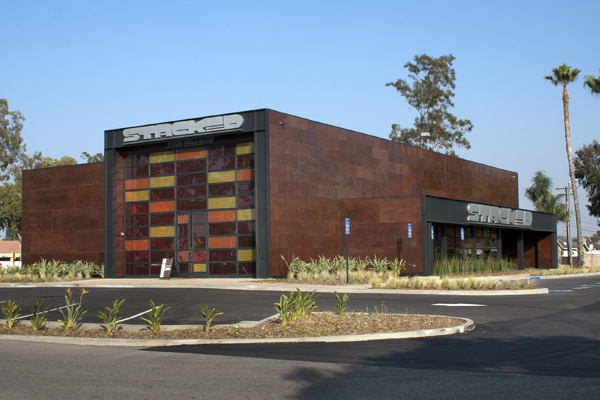 STACKED in Cerritos is located in the parking lot of the Los Cerritos Center at 18425 Gridley Road. It is open every day for lunch, dinner and late night dining. Hours of operation are Monday and Tuesday from 11 a.m. to 10 p.m., Wednesday and Thursday from 11 a.m. to 11 p.m., Friday and Saturday from 11 a.m. to midnight and Sunday from 11 a.m. to 10 p.m. The phone number is (562) 376-4300 and the website is stacked.com.